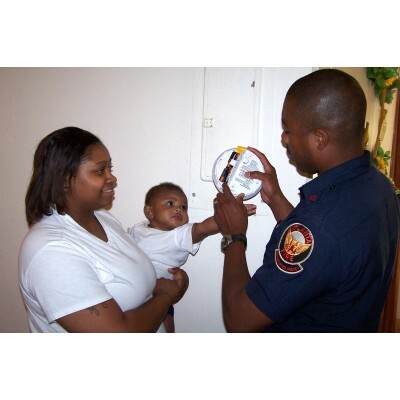 The Atlanta Fire Rescue Department wants to ensure each home in the City of Atlanta has a working smoke alarm. 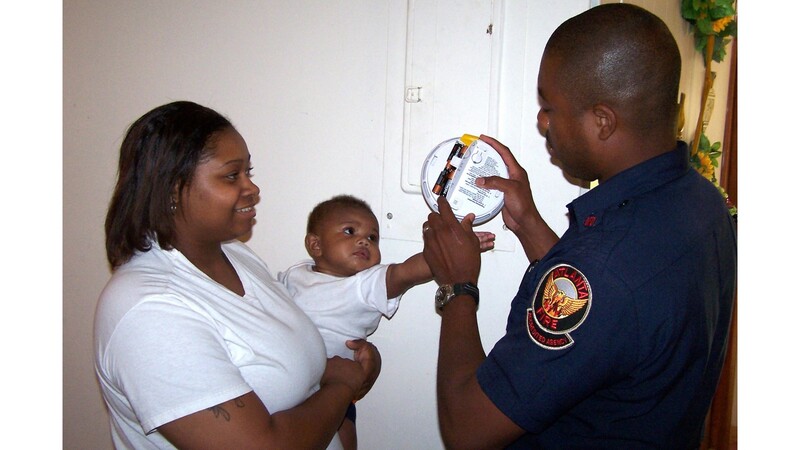 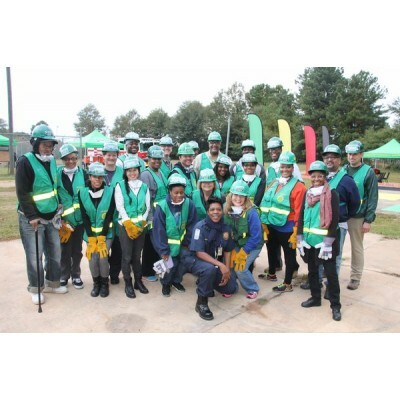 Why do our volunteers enjoy working with the Atlanta Fire Rescue Department’s Smoke Alarm program…Smoke Alarms Save Lives! 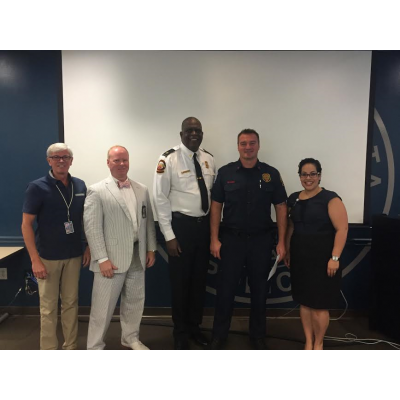 Our volunteers receive a tremendous feeling of accomplishment knowing how they helped keep another City of Atlanta resident safe from fires. For information on FREE fire alarm installation, email or call us today!